National Institute of Oceanography and Fisheries, Alexandria, Egypt. Scolelepis carunculata, Pnonospio aucklandica and Pseudopolydora paucibranchiala appeared for the first time in the Mediterranean Sea. They are of indo-pacific origin and migrated through Suez Canal. 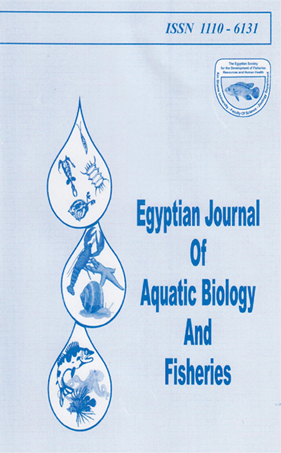 While Pnonospio steenslrupi is new to the Egyptian Mediterranean waters and Spiophanes kroeyeri new to the Egyptian Red Sea waters (Suez Bay).